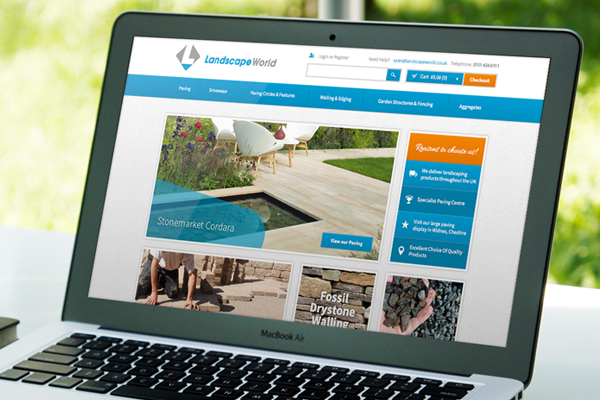 Last month, we launched the brand new website for paving specialists, Landscape World. We have given their identity a refresh and the site has been re-designed to provide a easy and enjoyable shopping experience. 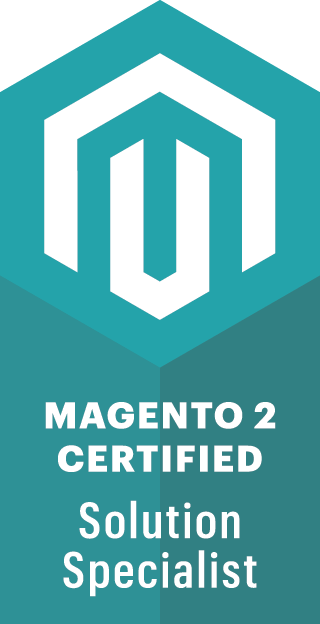 Their new site, which is built on the powerful Magento eCommerce platform and is mobile friendly, displays all products simply and provides a streamlined checkout process.